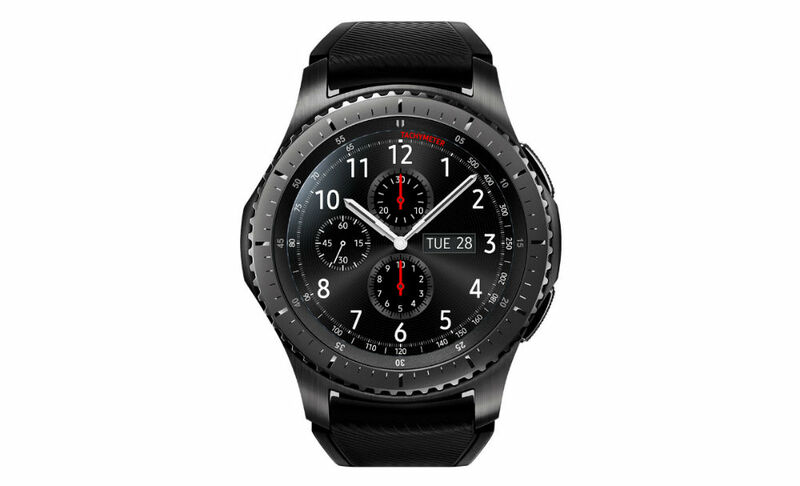 Bluetooth 4.0, the watch combines with Android smartphones and iPhones alike, this must only Android 4.4 KitKat + or iOS 7.0 + be installed. You counts your steps, monitors your sleep, remember when too little movement and forwards your notifications from the phone on your wrist – no wirliche innovation so, but the standard package, which you can get with any Chinese Smartwatch. Only the display deserves some attention, because it dissolves unexpectedly sharply in the face of the remaining specifications. The use of Apple’s language assistant Siri on the clock is also unusual. In Gold and silver is available from immediately at GearBest.com at a price of around 40 euros, she should be sent from the July 11.